In today’s electronic world, the idea of property has changed dramatically. In the past, when you were putting together an estate plan, the only intangible property that might be a part of it was certain types of securities. Now, however, you can have e-mail accounts, online subscriptions, social media passwords and other digital assets. Recognizing the importance of digital property, the New York legislature recently enacted laws setting forth the rights of potential heirs to such property. In Matter of Serrano, 2017 NY Slip Op 27200, (Sur. Ct., New York County, June 14, 2017), the court addressed the issue of whether the fiduciary of an estate had a statutory right to access to online passwords and other digital data, so as to “inform friends of [the decedent’s] passing…and close any unfinished business.” The judge allowed disclosure of contacts and calendar information from the deceased’s Google account, but denied access to the content of the e-mails in the Google account, reasoning that the contacts were necessary for the administration of the estate. Under the recent New York law, the custodian of electronic records (here Google), can be required to disclose to the personal representative of an estate a “catalogue of electronic communications sent or received by a deceased user.” The statute defines “catalogue of electronic communications” to include only the identity of any person with who the deceased had an electronic communication, the time and date of that communication, and the e-mail address of that person. In a more recent Surrogate Court opinion, a fiduciary’s request for access to the contents of a decedent’s Google account was denied. In Matter of White, 2017 NYLJ, October 3, 2017, at p. 25, the court expressed concern that allowing “unfettered access” to digital property had the potential to involve the unnecessary disclosure of sensitive or confidential information, unrelated to the administration of the estate. The court concluded that, when evaluating a request for access to digital data, there must be a balancing of interests—the interest of the fiduciary to properly administer the estate, and the interest of the deceased in his or her privacy. 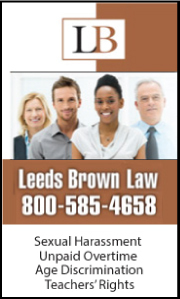 Accordingly, the court followed the precedent in Serrano, allowing disclosure of contact information only. 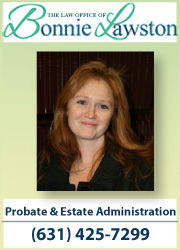 The estate administration process can be complex and confusing. 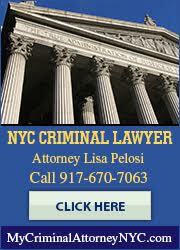 It’s important to have a strong and knowledgeable lawyer to guide you through the process. 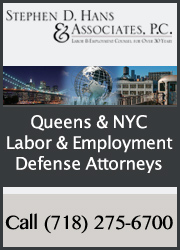 Attorney Bonnie Lawston offers more than 20 years of experience to clients in Nassau County and Suffolk County. 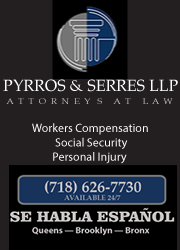 To set up a free initial consultation, contact us by e-mail or call us at 631-425-7299 or 24/7 at 855-479-4700 for an appointment. 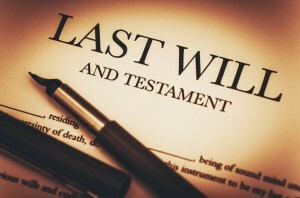 Under New York law, a valid will must contain the signatures of two witnesses. There are no requirements regarding the capacity of the witnesses. The testator (person executing the will) must sign in the presence of the witnesses, but they need not sign in each other’s presence. There’s also nothing that prohibits you from having a family member as a witness to your will, but there can be consequences. Under New York law, a witness who has also has an interest in the estate is known as an “interested witness.” The fact that the will was witnessed by an interested witness does not invalidate the will, but it will render any benefit to the interested witness in the will void. Accordingly, any conveyance of property to an interested witness under a will, even if it’s part of a residuary estate, will be ineffective and will be returned to the estate, to be divided among other beneficiaries. The “interested witness” rule, however, can apply to more than just property received. Consider the facts in Matter of the Estate of Cynthia R. Wu. In that case, the deceased had a provision in her will that called for estate and inheritance taxes to be paid as debts of the estate, rather than by beneficiaries out of their pro rata share of the estate. The deceased’s brother, the named beneficiary of two life insurance policies owned by the decedent, had also been a witness to the decedent’s will. The court concluded that, because the brother was an interested witness, he was not entitled to the benefit of having the estate taxes paid out of the estate. Instead, the court ordered him to pay his pro rata share of the estate taxes out of the death benefit proceeds. 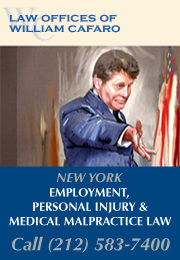 At the Law Office of Bonnie Lawston, we focus our estate administration practice on estates subject to probate in Nassau County and Suffolk County on Long Island. 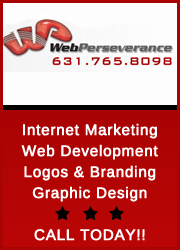 Contact our office online or call us at 631-425-7299 or 24/7 at 855-479-4700) to set up a free initial consultation. If I am an executor, administrator or trustee, do I need an attorney and who pays for it? Why spend the money? The answer is that you should. Since the duties of a fiduciary involve actions that required legal counsel, any non-attorney executor (or fiduciary) who personally handle all estate matters (without retaining counsel) has engaged in the unlawful practice of law. 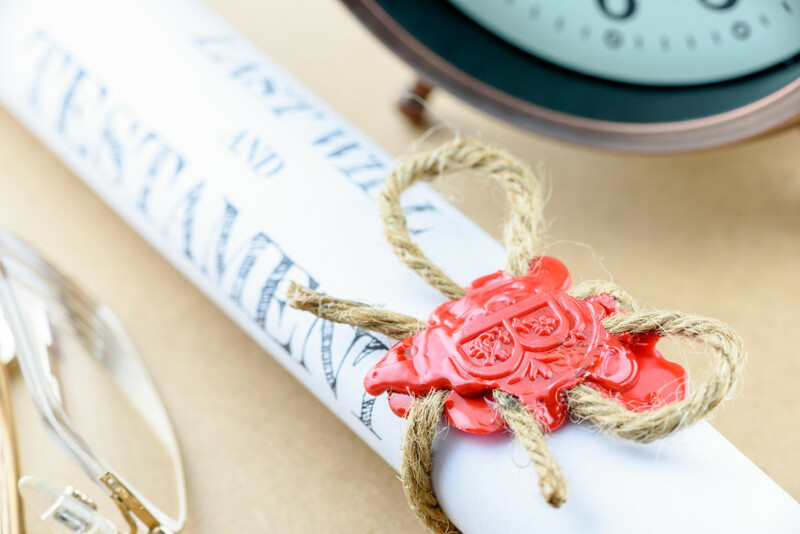 One of the fundamental functions of a last will and testament is to name an executor, the person designated to oversee the orderly distribution of the assets of the estate. Though there are clearly situations where it’s essential for the executor to retain legal counsel to settle the estate in the probate court, there can also be situations where the executor might find it problematic or perhaps even unnecessary to hire a lawyer to probate a will. The estate may lack the resources to pay legal counsel. An important question, then, is whether an executor can handle all the duties required to probate an estate without hiring legal counsel. The executor in Van Patten challenged the ruling, arguing that she was the only beneficiary of the estate, so she was essentially the acting in her own interests. The court disagreed, finding that she had a responsibility to creditors of the estate as well. The court then ordered the executor to hire legal counsel or risk have the estate’s objections to the trust accounting dismissed. 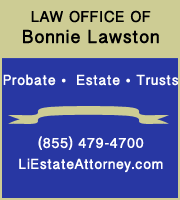 At the Law Office of Bonnie Lawston, we focus our estate administration practice on estates subject to probate in Nassau County and Suffolk County on Long Island. 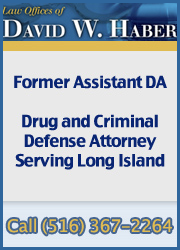 Contact our office online or call us at (631)425-7299 or 24/7 at (855)479-4700 to set up a free initial consultation.